Anonymous, 14 Oct 2010q7 is good, no doubt about it. 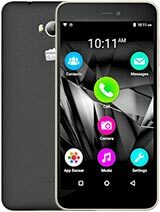 You will not find any other mobile with so many features at thi... morecan anyone say me what is the best option in micromax to buy. can sum1 pls tell me is there any option of phone lock in this phone??? Rohan, 13 Oct 2010plz help Q75 between Q7 whos better i confuse,..,,q7 is good, no doubt about it. 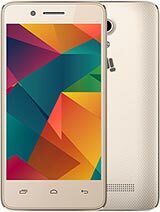 You will not find any other mobile with so many features at this price. 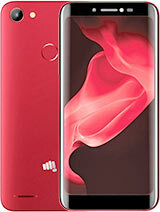 I am using this model for last 3 months, and I believe it is a good mobile if we look at its price tag. puniyal47@gmail.com, 07 Oct 2010hai i m using this phone since last two weeks but there is an problem how can i lock the phone.Hey dude its simple just press for about 2-5 sec the bottom left most key on which a lock image is seen and similarly press it again for 5 sec to unlock your phone and one more thing i replied this message with my Micromax Q7 phone. Anonymous, 08 Oct 2010there is an option of BLACK LIST AND WHITE LIST in micromax q7 but it is not working.i think t... morethe option "blacklist/whitelist" works in micromax Q7!!! 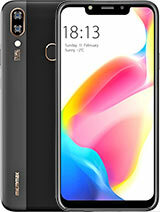 i hve been using it fr more dan 2weeks ..
the black and white list functions are workin fyn..
there is an option of BLACK LIST AND WHITE LIST in micromax q7 but it is not working.i think this option is useless.in other micromax mobile this option is working then why it is not working in q7???????? do u have any solution regarding this problem??????? hai i m using this phone since last two weeks but there is an problem how can i lock the phone. 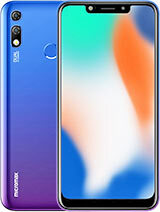 i hve been using this phone for 2weeks, bought it for 5k, so far the phone is fine! call recording, black list,etc.. are good features!!! 1. one prob is SECURITY?? there isn't any option for phone lock ..
the only option is when its switchd off.. pls sugest some softwre link - atleast for folder locks!! !